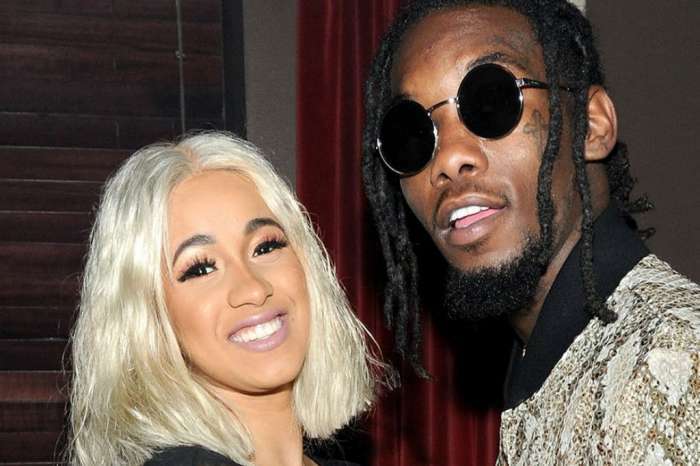 The femcee, who is promoting her debut album, announced that she and fiancé Offset are expecting their first child together. Many people took to social media to congratulate the “Bodak Yellow” rapper including her sister, Hennessy, who spoke about their childhood. 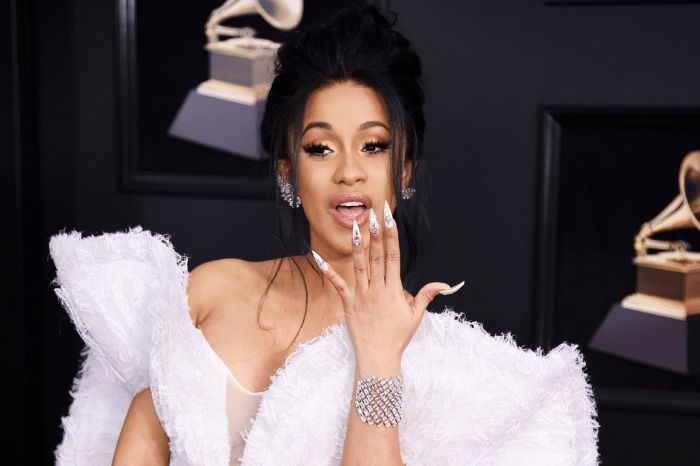 She also promised Cardi to take care of her baby like he or she was her own. 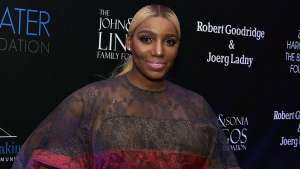 It seems that Hennessy was in a rush because in her post she called the unborn child daughter or girl and even queen. She was forced to delete the post several times to rectify it. 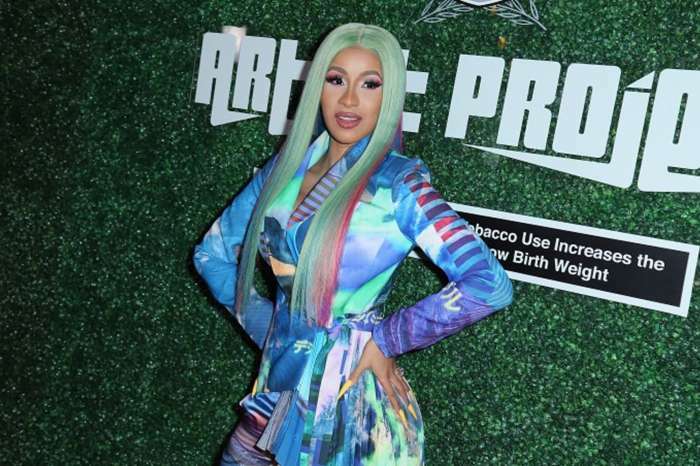 Are you happy Cardi is having a baby girl?